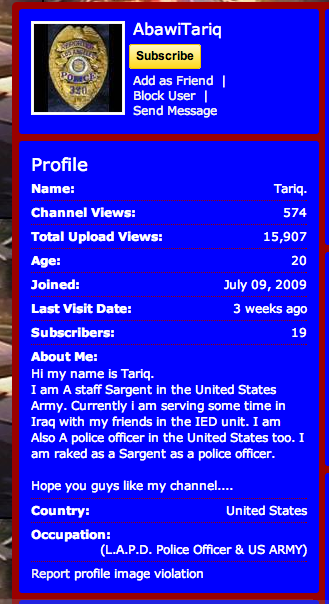 Interestingly, the comment was left by AbawiTariq, a sergeant with the LAPD, according to his YouTube profile. Nothing but the best in Los Angeles. Seriously, Chief Beck – that is who you want representing your force? From an interesting article in the Village Voice, commercial photographer Simon Lund was taking photos in Coney Island over Memorial Day weekend when he was forced to give up his film. It all started when he unknowingly (if at all) took a photo of a woman’s young son. She became angry and demanded he erase the picture. (Which makes me think the kid was in the witness protection program, but that’s neither here nor there.) Lund explained he couldn’t because he was shooting film, so she involved the cops, who intimidated Lund into handing over his film. Lund knew he wasn’t in the wrong, and it’s easy to say now, “Why didn’t he just walk away? 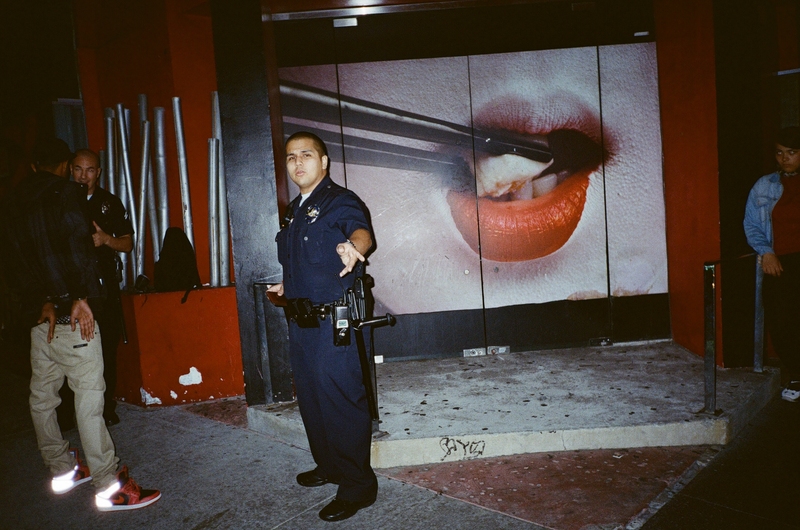 !” But when a woman and her irate family are yelling at you and you’re surrounded by a group of NYPD — one of which says, “You’ve got to give up your film, or things are going to get much worse for you” — you might not be thinking crystal clearly. If only Lund could have reminded them of that. To give Deputy Inspector Robert Johnson and the 60th Precinct (which oversees Coney Island) your thoughts, call 718-946-3311. 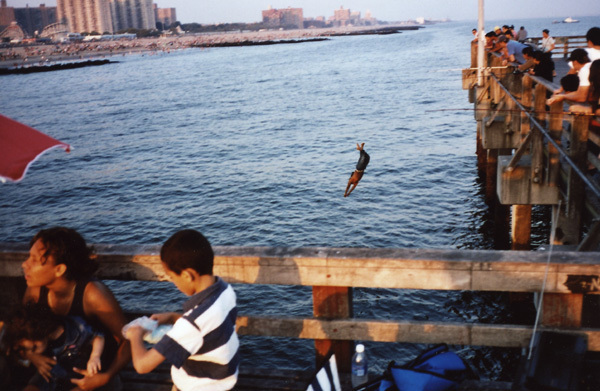 See some of Simon Lund’s Coney Island photos here.